The home of the original technical towel for your active lifestyle. The BareSkin® towel is an innovative true synthetic chamois that will change the way you think about towels. With its high absorption, fast drying properties, naturally antibacterial features and light/packable weight, the BareSkin® advantage improves all recreational experiences. “This towel is amazing for the beach and surfing as you can change with it and it dries you off quickly, packable, sand doesn’t stick and it dries my wetsuit completely!” Brody W.
“BareSkin® Towels are super comfortable, absorbent, and awesome! I’ve always wanted a towel that exact size, with that exact feel– could never find it until now.” Muki R.
“The BareSkin® towel is incredible! I use the same towel to dry all of my large dogs after bathing – I just wring out the towel like a chamois. 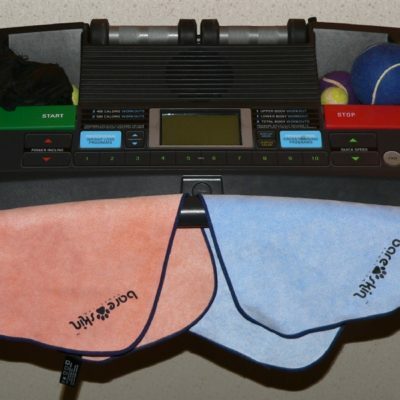 It works whether wet or dry!” Sue E.
“I use the The BareSkin® towel to dry off out of the pool. I like it better than a regular towel because I can use it again and again and I don’t have to ask my mom to wash it.” Nathan R.
Find the perfect BareSkin® Towel for you. With a wide range of sizes and colors, there’s a BareSkin® Towel for everybody!